NOAA’s regulatory activities with respect to the authorization of marine aquaculture are conducted under a suite of federal statutes designed to address marine stewardship. 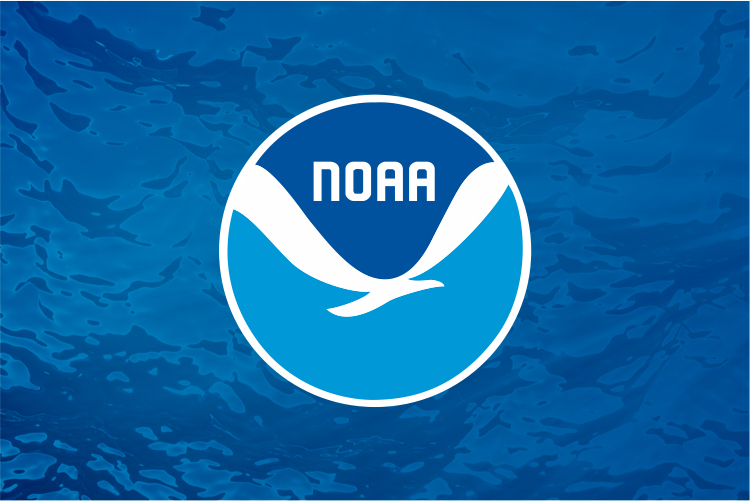 NOAA has regulatory and stewardship authority for fisheries, marine sanctuaries, marine mammals, threatened and endangered species, and habitat conservation. NOAA also engages in consultations with other agencies that issue permits for aquaculture activities in state and federal waters. NOAA has prepared a Regulatory Fact Sheet summarizing the main laws and regulations (with links) that apply to marine aquaculture activities at NOAA. Other federal agencies have regulatory responsibility for marine aquaculture as well. Fact sheets have been created with information on laws and regulations implemented by other federal agencies. Informational Fact Sheets of Federal agencies with responsibilities for the regulation of aquaculture in the United States. The National Aquaculture Act of 1980 established aquaculture as a national policy priority for the United States and created the Interagency Working Group on Aquaculture (formerly, Joint Subcommittee on Aquaculture as the institutional structure through which NOAA coordinates with other federal agencies on aquaculture-related activities.